We install, test and maintain security systems, whether it be from Domestic intruder alarms to CCTV to protect your business. We can design and install a security system to protect your home or business, whether this be a CCTV system to an intruder alarm that activates a signal to your phone. We can achieve and tailor a system to meet your needs. 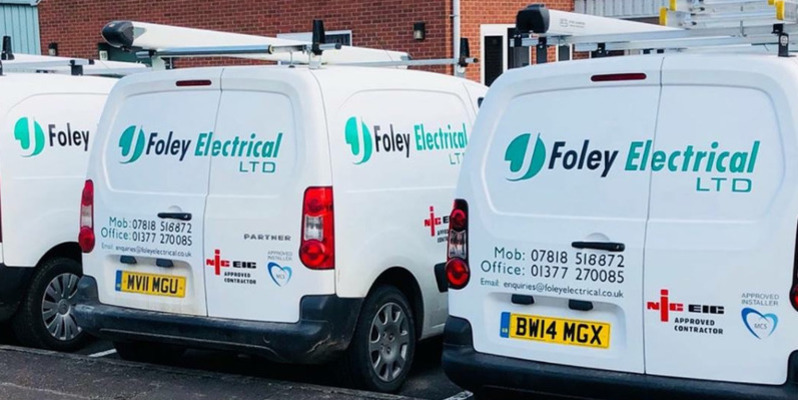 Maintenance on these systems is very important and we can provide a programme for this to keep your system functioning properly to keep you safe and keep your property / business safe.